The comfortable Quilted Lining With Neck Cover from Masta has a Channel quilted lining with a extended neck. 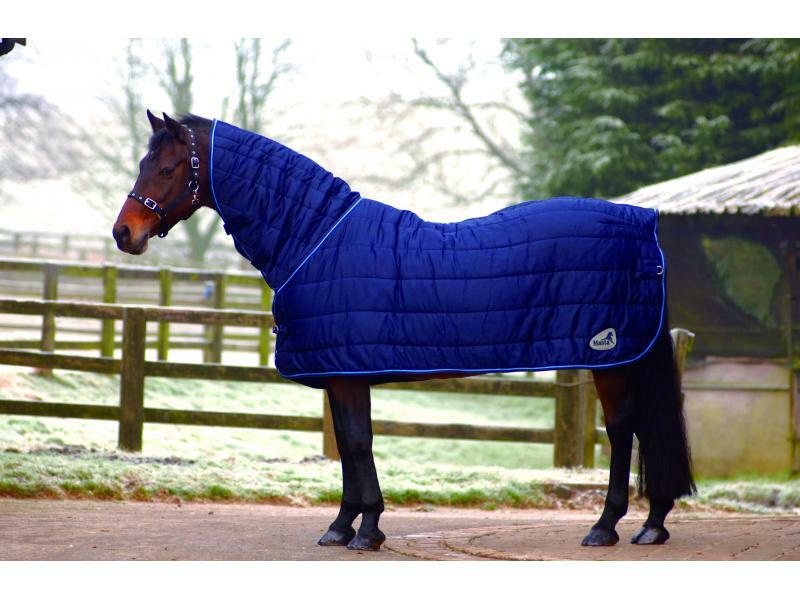 The rug features 115g thermal insulated filling, hook and loop fastening on neck cover, single front breast strap and rear D-rings. Available in various sizes. 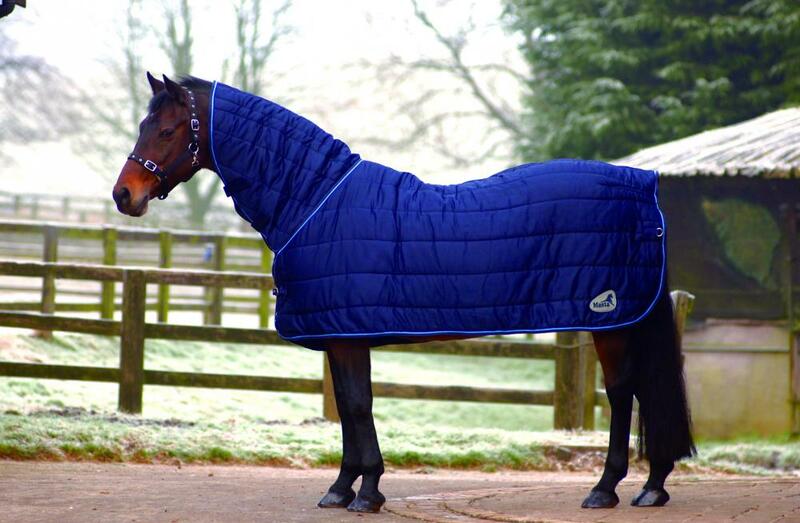 There are currently no questions for Masta Quilted Lining With Neck Cover - be the first to ask one!